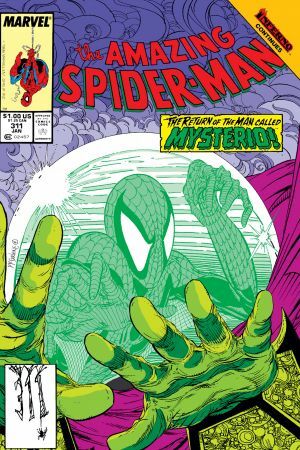 In this new volume, Peter Parker's worst nightmare comes true, when a mysterious foe kidnaps his new bride, Mary Jane Watson. 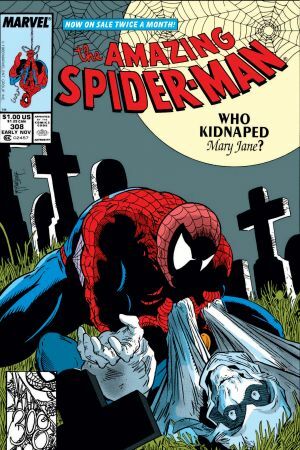 Will Spider-Man's amazing powers be enough to save Mary Jane before it's too late? 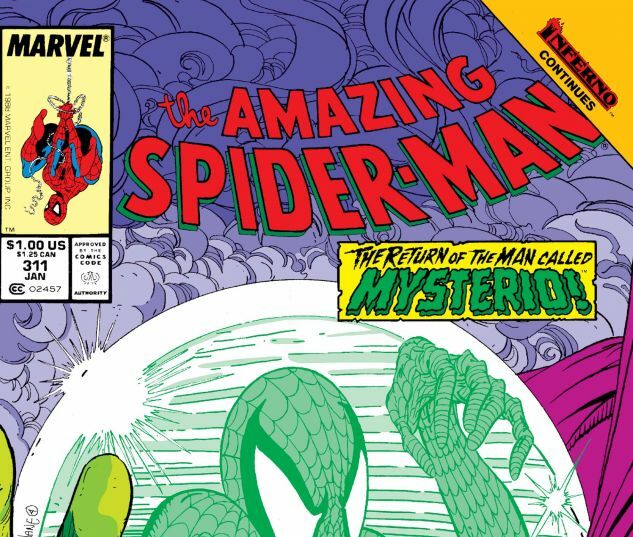 Spider-Man also faces off against a dangerous trio of villains: the Chameleon, the Lizard and the Green Goblin. 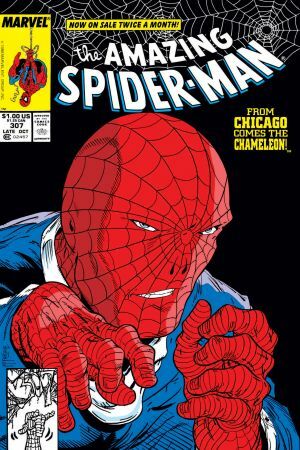 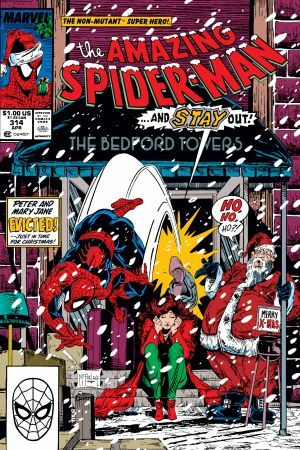 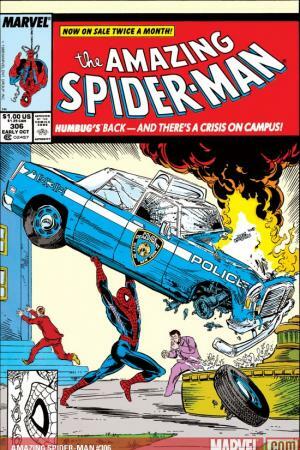 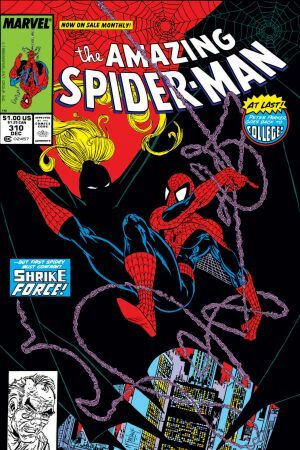 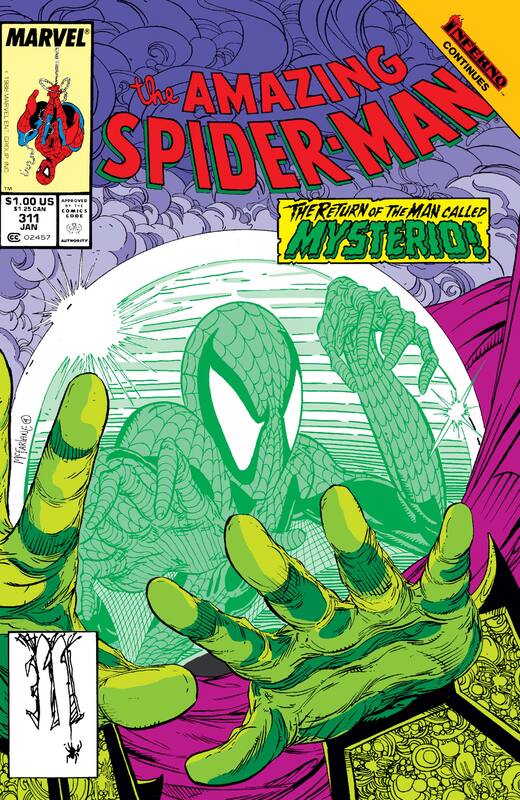 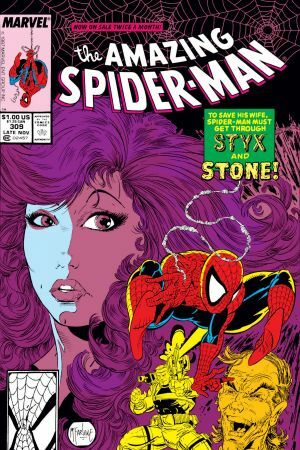 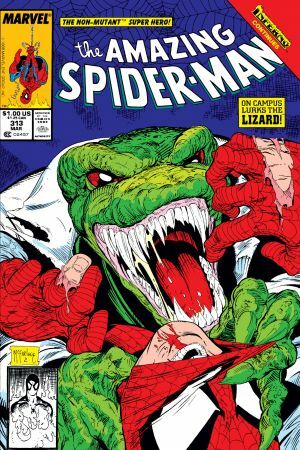 Collects AMAZING SPIDER-MAN #306-314; SPECTACULAR SPIDER-MAN ANNUAL #10.